The book Electronics Basics: Fundaments of Electricity for Dummies exists, but we don’t recommend you pick it up with the intention of tackling a wiring job on your own. Why not? It’s simple: Electricity can be very dangerous. 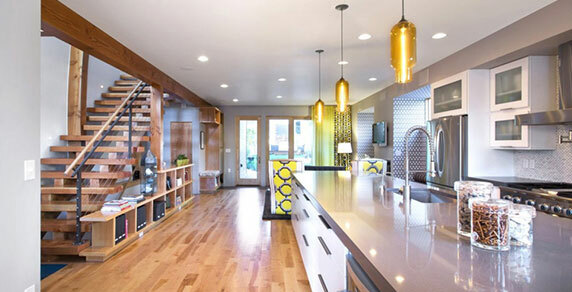 Taking a do-it-yourself approach to any electrical job requires a different level of knowledge, tools, and experience. 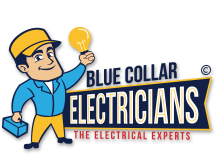 When you have a wiring job that needs handled, call the local professionals at Blue Collar Electricians.